Why Hire a Professional to Handle Your Home Theater Installation? Winter is fast approaching, though we still have some autumn to enjoy before the temperatures really plummet. It always pays to look ahead, though, and there is no denying that the icy grip of the winter season will encompass us once more before long. While there are plenty of activities that you can enjoy outdoors during the winter season, the fact of the matter is that most homeowners are more prone to spending time indoors during the coldest time of the year. With that in mind, we’d suggest that now is the perfect time to have that home theater that you’ve always dreamed of installed in your home. 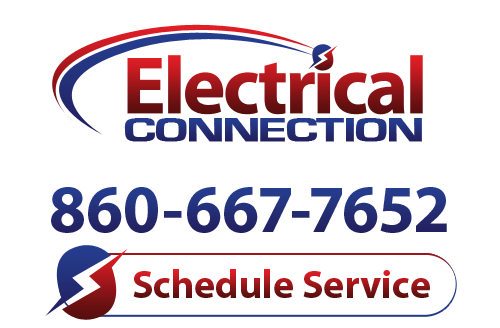 If you are ready to get serious about your home theater installation in Newington, CT, then give the pros here at Electrical Connection, Inc. a call today. If you really want to enjoy your home theater system to the fullest, you need to hire a professional to install it. This is more complex than just standing a TV up on a table, after all. Here are some factors to consider. Budget: A mistake that a lot of homeowners make is assuming that they can save money by doing work themselves. In the case of a home theater system installation, though, this is just not true. Yes, you’ll have to pay for our services. However, you’ll also have a professional on hand with the knowledge necessary to help you direct your money where it will benefit you the most. This translates to more bang for your buck, without funds wasted on features that you really don’t need. Wiring: There is more wiring work involved in a home theater installation than you may realize. What’s the point of investing in quality surround sound system speakers if they are not crystal clear, or working at all, due to subpar wiring? Even ensuring a clean look, with wires hidden from view, is something best left to a trained professional. Equipment Selection: The great thing about a home theater system is just how customizable a system it is. Working with a trained professional means that you’ll have the advice and expertise you need to choose your equipment wisely. We are not in the business of up-selling our customers on equipment that doesn’t suit their needs. Our goal is simply to provide you with the system you want, at a price you can afford, with the quality of service that only dedicated professionals can offer.